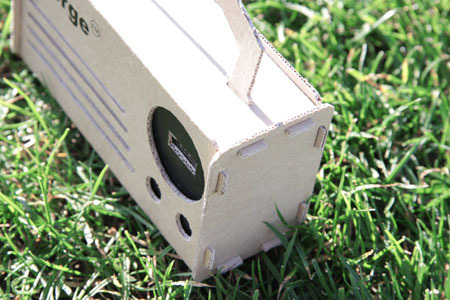 We have seen numerous groups promoting green living. 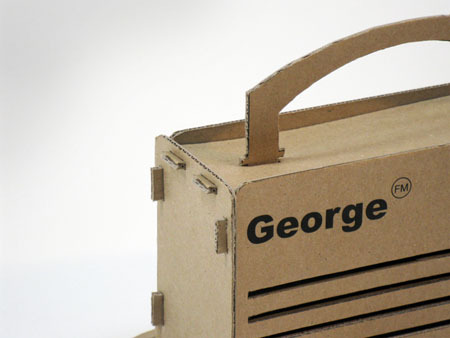 The transport groups are doing their part by having electric cars or those zero-emission cars. 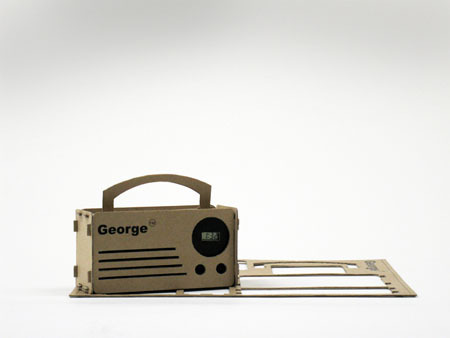 Different group of designers for furniture, fashion, and more are now also into creating eco-friendly products. 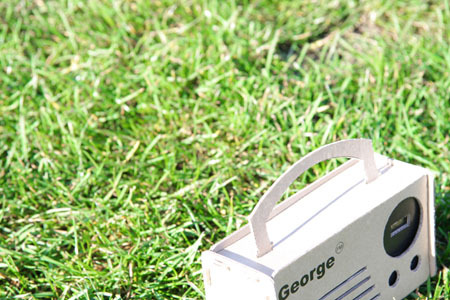 Today, another group of environment concern individuals are making their initiative in helping save the earth. 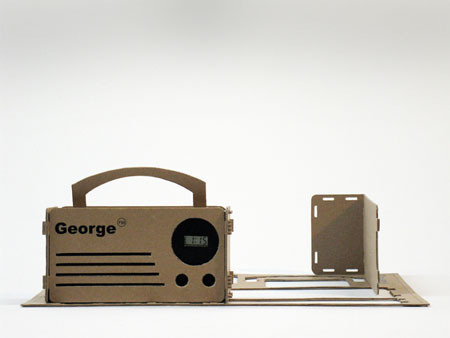 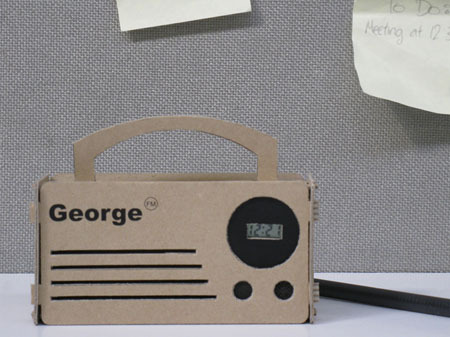 People from George FM have Alissa Richardon to design their promotional radio made of cutout corrugated pieces. 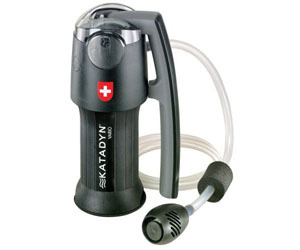 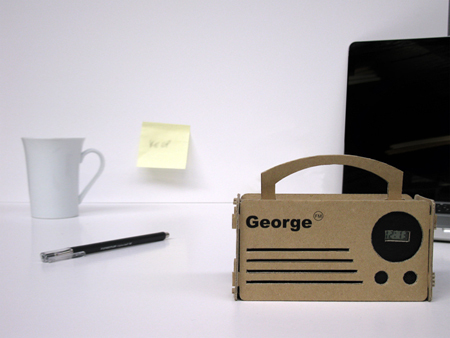 Carrying the 1970’s style radio, this product reflects the values of the station and its listeners. 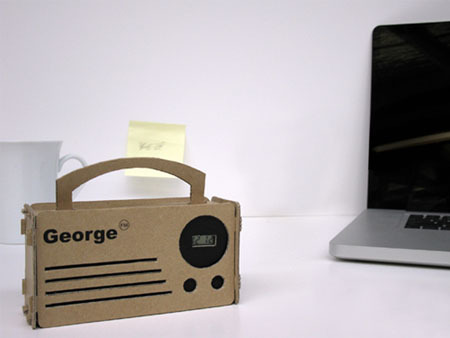 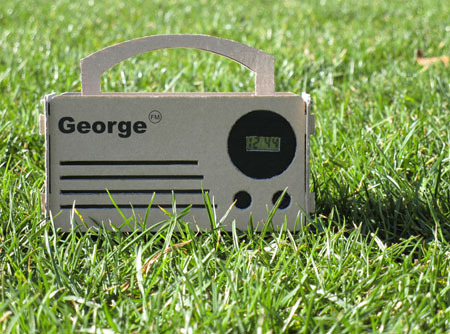 Manufacturing the George FM promotional radio is easy and it can be recycled once its product life has ended.